Travel-Tot: 4 Resolutions To Help Keep Your Family Safer in 2015! 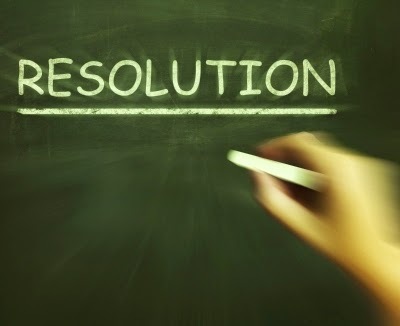 4 Resolutions To Help Keep Your Family Safer in 2015! Unlocked doors are the number one way burglars enter a home, but windows and sliding glass doors are a close second. Make certain to close and lock windows every time you leave home. Likewise, secure sliding glass doors with a simple bar that stretches across to the opposite wall to prevent easy entry. The best defense you can have is more than one set of eyes watching over your home! Be friendly with neighbors, make them aware when you’ll be out of town, and exchange cell phone numbers to report any suspicious activity. In the event of a fire or burglary, a list of your most valuable possessions is invaluable. Take a few hours and document all of your valuable possessions, such as: jewelry, silver, clothing, furniture and electronics. Better yet, do it by video camera, even the one on your cell phone will work! Take a quick tour of your home by video; be sure to include brand names, model types, and all known dollar values for important items. Once the video is complete, keep a copy on a password-secured jump-drive at loved one’s house, to ensure it's available if it's ever needed. When the battery gets low in a smoke or carbon monoxide (CO) detector, the alarm will beeping incessantly for days until you change the batteries, but if you’re out of town when the warning arises, you could be left with dead batteries and not even know it. This New Year’s, take five minutes and change the batteries in all the smoke and CO detectors in your home. Love Thy Neighbor; A Great Safety Tactic! Destination: Loup Loup Ski Bowl! Travel Apps We Love: Waze! Closing the Gap: Bringing Generations Together! Follow Destination Mom by Email!